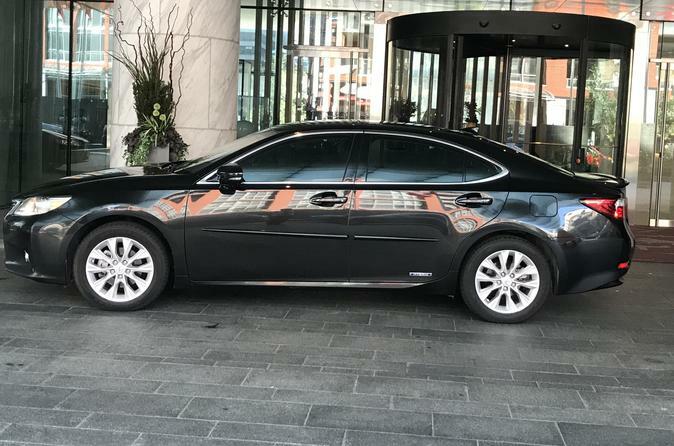 Round Trip:- Personal Private Driver Luxury Chauffeur service from Toronto Pearson International Airport to Niagara Falls and Niagara-on-the-Lake. We offer a reliable, hassle-free Private Round Trip Direct, door to door, casually upscale, comfortable, Luxury services. Toronto Services -transport-luxury specialize in creating and delivering the finest tailor-made tours for our you. Travel in style and comfort Private Personal Luxury Chauffeur Services Tours. Looking for a professional, customer focused driver with Luxury vehicle driving within the greater Toronto area? Look no further. Travel in a private luxury Private Vehicle Round trip Toronto Pearson International Airport to your Niagara Falls hotel. Simplify the whole process by scheduling a private vehicle with a professional chauffeur. Just purchase, confirm and meet the driver. It’s that simple. And with the choice of a 6-person luxury Vehicle, it’s easy to include friends and family. Up to 6 medium size suitcases or 6 carry on bags is allowed.